Create the living space you always wanted with our custom designs. Del-Coast Design & Build™ is a family owned company with 30 years experience. Todd has been involved in the home improvement industry since the late 1970s and both Todd & Pam spent a number of years on the retail side of home improvement with Hechinger Company. Originally licensed in 1987, Todd & Pam created their new company in Delaware in 2006 with a current customer base of over 700 projects. Del-Coast Design & Build™ is licensed and insured in Delaware, including many local municipalities. 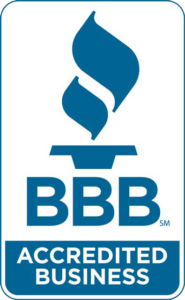 Locally, we are members of the Rehoboth Beach-Dewey Beach Chamber of Commerce and we are a Delaware Better Business Bureau Accredited Business. 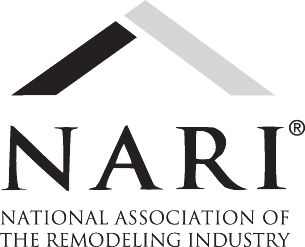 We are also proud to be a member of NARI, the National Association of the Remodeling Industry. 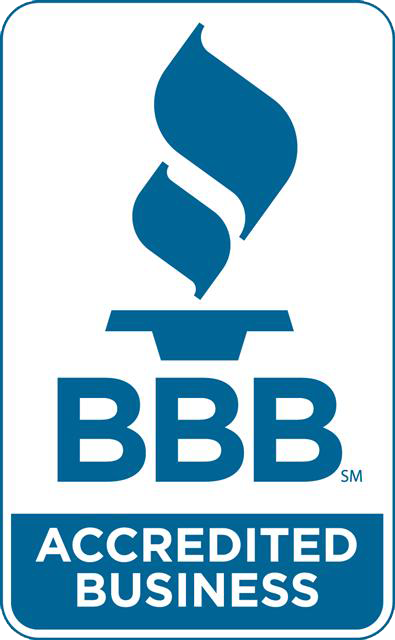 We have earned a reputation as one of the premier home improvement contractors in the Delaware coastal area. We are active members of the community and are involved both professionally and personally in local organizations and charities, including the Boardwalk Buddy Walk, the Rehoboth Beach Sea Witch Festival and the Special Olympics of Delaware. Check out some of our other projects here on the website. A full portfolio is also available during appointments. 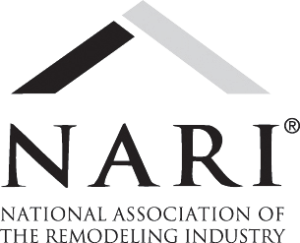 Call us today for your next project! 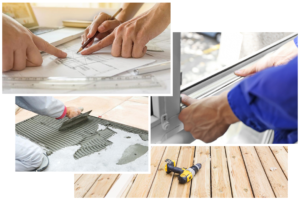 Todd and Pam – if I were to talk to your customers I would tell them that there is no better experience in building or remodeling than Del-Coast. I have worked for the construction companies for more than 30 years. When we decided to add a porch to our home in the country, we wanted to work with someone who would be completely fair and unbiased about what we built because we absolutely knew what we wanted. I have dreamed about the porch we would build for years. What I found was that every suggestion you guys made was a better idea than I had been dreaming about. The finished product is more than I ever dreamed and we have enjoyed every minute on our new screen porch. Thank you so much for everything. Del-Coast did an outstanding job building me a deck and fenced area for my dog. Todd even went above and beyond when he installed my “doggie door.” Todd and Pam were friendly, easy to work with and very comptitive pricing. They worked with me so that I could get exactly what I wanted. Call them for your next project. Todd and Pam are very professional. They started and finished the job on time. The work site is always clean. Their work is excellent. Del-Coast Design and Build completed two additions on our home in Rehoboth Beach. The quality of work was excellent. Pam and Todd were always professional, courteous and responsive. I highly recommend them. We are newly relocated from PA and had Del-Coast Design and Build add a screen porch to our new home. From beginning to end Pam was very attentive to our plans and Todd and staff did a fabulous job on the construction of the porch. The job was completely cleaned up daily, and the finished product beautiful. Pam and Todd followed up after to address any concerns we had. We recently completed our downsizing and moved to Millsboro, DE. 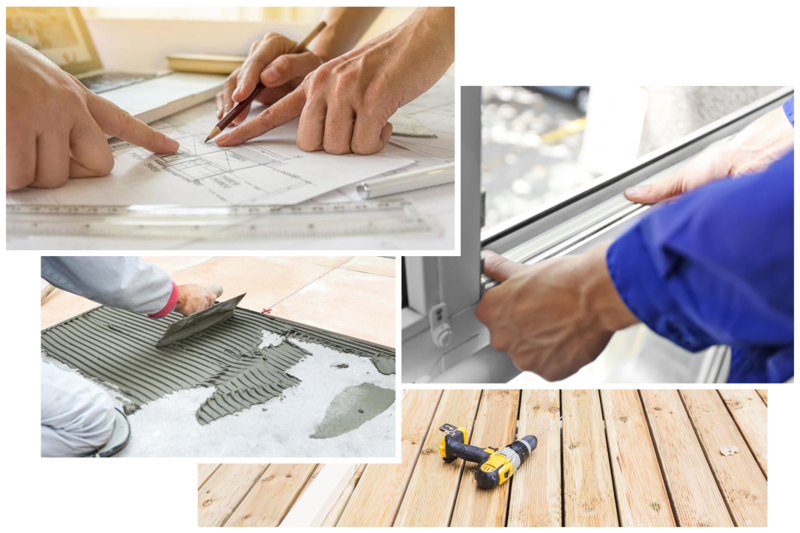 We have much to learn about the area but we have found our permanent design and build contractor…Del-Coast Design and Build, LLC…is the one for us for anything and everything that may come up in future years. We needed a screen porch and open deck to make our new home perfect and contracted with Todd and Pam McDonald of Del-Coast to do the construction. We couldn’t be more pleased with the finished product or the process that got us to this point. Del-Coast is a rarity in the home improvement business. Todd and Pam McDonald, who are the owners, take care of everything for you and truly know the meaning of customer service. This experience was totally stress free for us. The paperwork, the permits were not a concern for us because they were taken care of. The neighbors never complained of loud noise or trash because the work site was impeccably kept and tidied every single day and there wasn’t a boom box in sight…ever. Todd and his team took care of all our needs and accommodated the few extra wants that arose with ease. They kept us informed every step of the way. We knew when they were coming and what the next step was going to be. They started and finished when they told us they were going to. At the end of our project, Todd met with us to go over everything and to discuss any questions we might have. We heartily recommend this company with no reservation at all. We know they will be the first people we call when we need anything. Pam and Todd, 1 just wanted to pass a word of thanks on the wonderful little getaway 1 now have at the back of my house. I call it “Coen’s DogHouse.” Anyway, when I was living in the Baltimore/Washington area 1 had a 1O’ x 14′ sunroom built in 2001 on the 16′ x 24′ deck I had personally built in 1989 on the back of my house. The biggest problem with it was it had three patio doors on two sides and a window on the third wall to open to get a breeze to flow through. It was also all aluminum. It was a nice little room with vertical blinds, carpet, electric outlets and I had set up cable TV in the room with glider chairs. That room and deck still exists today and I hope the current owners are enjoying it. My point is simply this. I love the current room much better because it gives me the freedom to capture a breeze no matter which direction it comes from. I can adjust the windows to any position 1 desire. No patio doors and when it rains, no noise like the aluminum roof. It’s hard to appreciate how happy I am with the room and here’s hoping it lasts as long as I do. I’m looking forward to enjoying all of the seasons in this room. I’m already enjoying rain storms. Keep up the good work. Contact us via phone or email for your free estimate today!